LEGO Indiana Jones takes the fun and creative construction of LEGO and combines it with the wits, daring and non-stop action from the original cinematic adventures that enthralled audiences everywhere (Indiana Jones and the Raiders of the Lost Ark, Indiana Jones and the Temple of Doom and Indiana Jones and the Last Crusade). With a unique tongue-in-cheek take on the original adventures, LEGO Indiana Jones follows Dr. Jones escapades through the jungles of South America to the mountaintops of India. 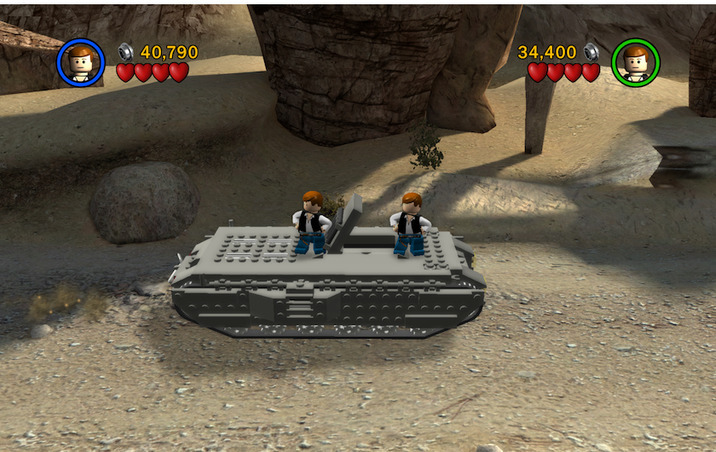 Fans can build, battle and brawl their way through their favorite cinematic moments, from Indy’s entanglements with snakes to his dashing boulder run. PS. Tested on macOS 10.14.4all good! Works on Mac mini and older MacBooks with GMA 950 cards (Unsupported Feature). Mac OnlyFull support for gamepads with no analogue controls (e.g. Logitech Precision).